Based on the experiences of the First World War and subsequent conflicts, particularly the Spanish Civil War (1936-39), the Government feared that in the event of another war the bombing of populous areas of the country would lead to heavy civilian losses and mass panic. They had, therefore, planned many years before 1939 that children and vulnerable adults would be moved from cities which were likely to be bombed to areas in the countryside which were considered safe. By 1939 there were plans to evacuate 3 million people. At the outbreak of war 1,600 evacuees from Leeds were expected to arrive in the Rasen area. Those evacuated were to include mothers with infants as well as school children. In the event only about half that number arrived. 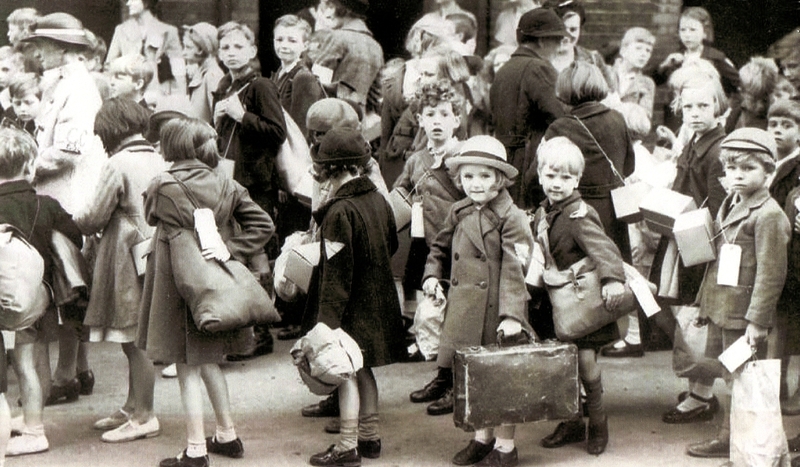 The children began to arrive by train on Friday 15th September (before war was declared). 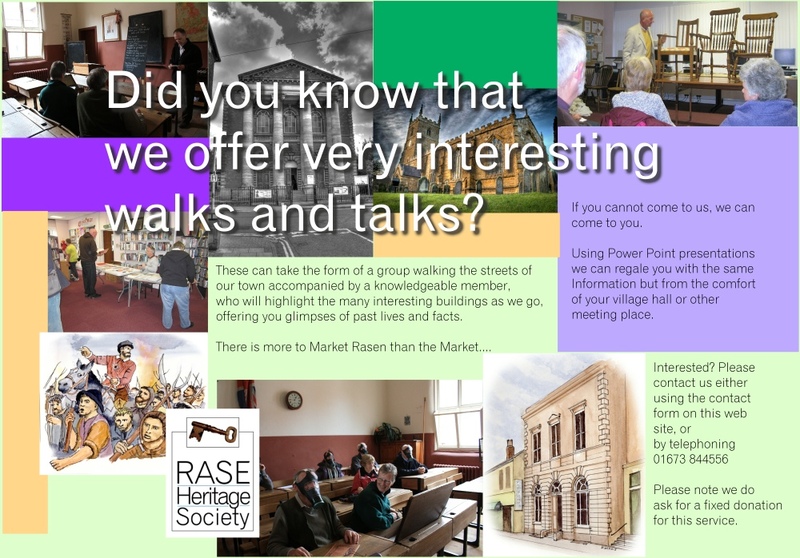 Those who came to Market Rasen were from two Leeds schools – St Silas School, Hunslet and Ellerby Lane School. Children from Richmond Hill School were sent to a number of villages around Rasen. On 11 September 1939 the Market Rasen Primary School Admissions Register shows that 27 pupils from St Silas School were admitted along with 21 from Ellerby Lane School and one from Richmond Hill School. The Admission Register shows that of these 49 pupils only 12 were still at the school at the start of 1940. NOTE- It’s rather strange that there is one pupil from Richmond Hill School admitted to Market Rase Primary School when all the other pupils evacuated from that school went to the villages around. It may be that this pupil’s family knew the person with whom she was billeted. 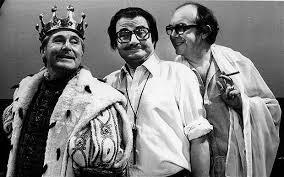 Ernie Wise of Morecambe and Wise fame was evacuated to Middle Rasen on the outbreak of war. His full name was Wiseman. The three Wiseman children were evacuated to Middle Rasen and stayed for a few nights with Mrs Foottit who lived on the Gainsborough Road. Ernie, however, was taken back to Leeds by his mother very soon. The other two children, a girl and a boy called Gordon, moved on to live with Reg Barwick who had a farm along the Caistor Road, Market Rasen. Gordon remained with the Barwicks and took to farming eventually going to college and then becoming a farm manager himself. In the months immediately following the declaration of war in September 1939, very little of military significance happened in Western Europe, so much so that the period from September 1939 to April 1940 was referred to as “the Phoney War”. In particular, the bombing raids that were expected did not happen. 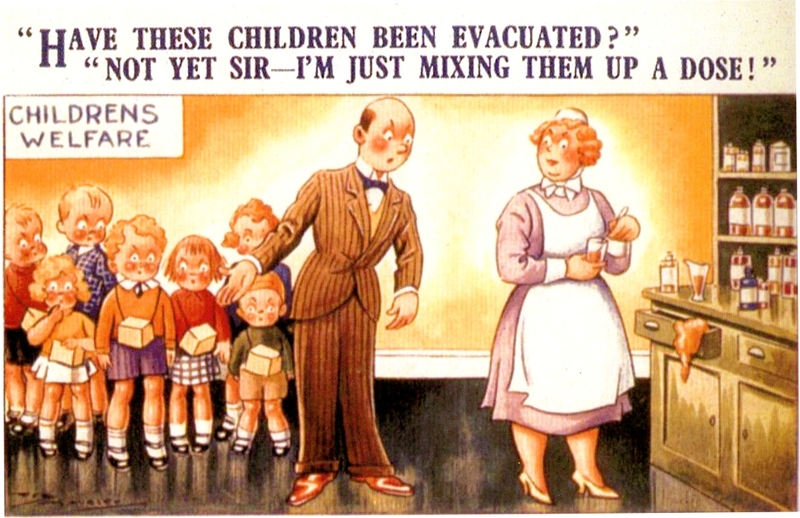 A McGill postcard making fun of the evacuation. His Postcards are now famous for their ribald humour. This led many people to question whether the evacuation of the children had been necessary and parents began to bring their children home. This return home was particularly marked at Christmas time. Many of the children who had returned home for the Christmas holiday did not return to their evacuation billets in the safe areas. The Admissions Register for Market Rasen Primary School shows that of the 49 pupils from Leeds who were admitted in Sept 1939 only 12 were there at the start of 1940. In the country as a whole nearly half the evacuees had returned home by the early months of 1940. This alarmed the government because the dangers that had led to the evacuation were still real. So parents were urged to leave their children in the safe areas.